Inner conductor is high quality copper clad aluminum (CCA).Dielectric core is made of insulating grade virgin polyethylene; RF welded aluminum sheet as shield, and medium density PE is used for jacket material. QR540 JCA trunk cable’s outer conductor is high quality electric aluminum sheet, this trunk cable is used as main cable and distribution cable for CATV network, such as base station and equipment cabinets. It is applicable in transmission of single and duplex analog signals and as well as duplex digital signals. The trunk cable is also widely used in HFC duplex transmission network. Buyer's labels OEM/ODM design service is available. The trunk cable has excellent electrical performance and outstanding transmission reliabilities. Frequency is from 5MHz to 1000MHz, it provides reliable transmission and anti-interference effectiveness for duplex transmission network. To withstand rigors of environmental elements, jacketed burial cable or jacketed flooded cable is available; asphalt is added between outer conductor and jacket to prevent damages from moisture and flood. 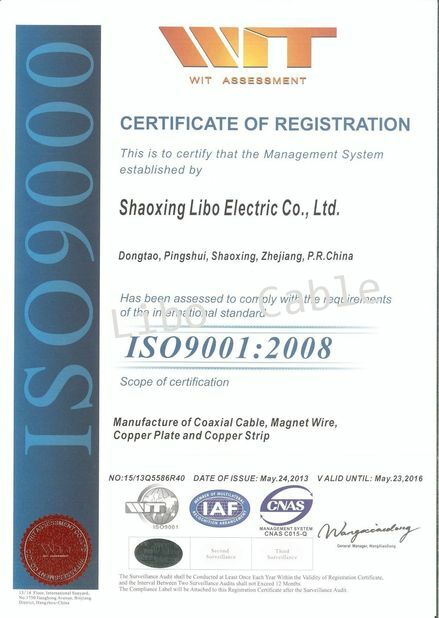 Libo cable was established in 1994,it is subsidiary of Libo group which is one of the 500 largest private enterprises in China. 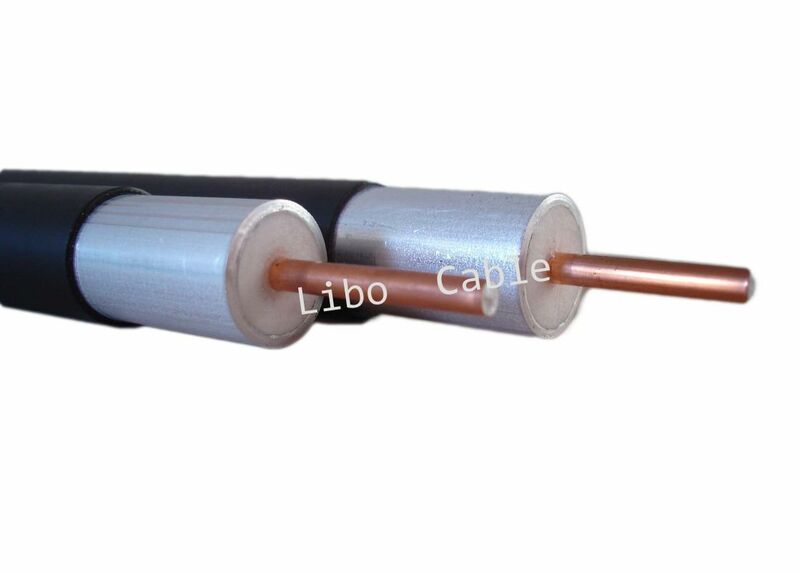 Libo cable developed the world’s first conforming seamless aluminum tube trunk cable. Libo cable has a stable workforce and engineering team, the trunk cable is with short lead-time and stable high quality. 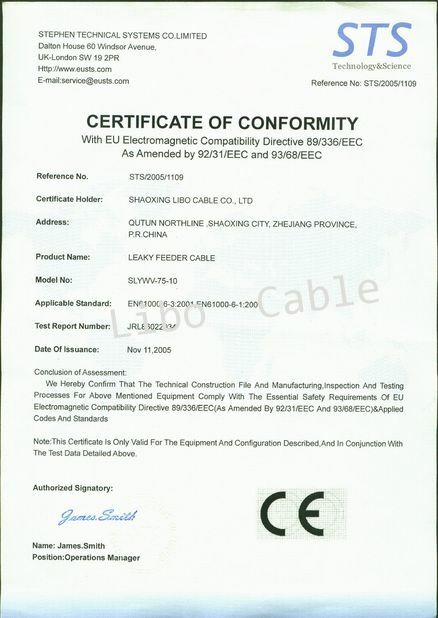 Libo cable is equipped with a Provincial-level Research and Development Center.